In Wisconsin, just as in other states, it's a serious crime to enter someone's property without their permission or consent. Many people confuse burglary with trespassing. 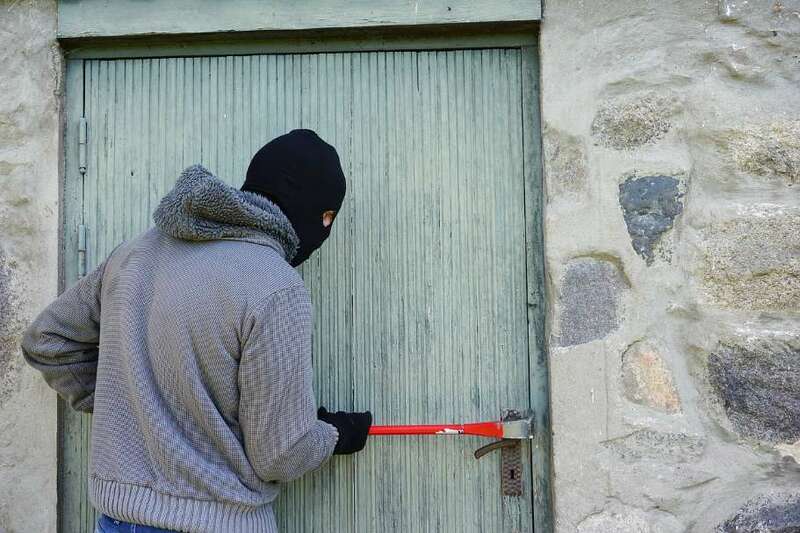 While similar in some respects, burglary involves entering someone's else's property to commit a crime there. Section 943.10 of the Wisconsin Statutes defines two different crimes for burglary. §943.10 (1m) Wis. Stats. defines "ordinary burglary" and §943.10 (2) defines "aggravated burglary." Let's explore each in a little more detail. A room within any of the above. This is classified as a Class F felony. What are the punishments of a Class F felony? A Class F felony is punishable by up to 12 years and six months in prison and a fine of up to $25,000. One way Wisconsin's burglary laws differ from other states involves areas open to the general public. It's important to note that a person who enters a place open to the general public in Wisconsin technically has permission to do so, and can't be charged with burglary. The person is armed with a dangerous weapon or a device or container described under s. 941.26 (4) (a). The person is unarmed, but arms himself with a dangerous weapon or a drive or container described under s. 941.26 (4) (a) while still in the burglarized enclosure. While the person is in the burglarized enclosure, he or she opens, or attempts to open, any depository by use of an explosive. (d) While the person is in the burglarized enclosure, he or she commits a battery upon a person lawfully therein. The burglarized enclosure is a dwelling, boat, or motor home and another person is lawfully present in the dwelling, boat or motor home at the time of the violation. Under §943.10 (2) Wis. Stats. aggravated burglary is punishable by up to 15 years in prison and a $50,000 fine and is classified as a Class E felony. In Wisconsin, burglary tools are tools or devices "intended, designed or adapted" specifically for breaking into an area with the intent to commit theft. A common example of this is a crowbar or similar device used to break into a vehicle to steal it. Possession of burglary tools is a Class I felony, which is punishable by a fine of up to $10,000, three years and six months in prison, or both. If you're charged with burglary in Wisconsin or home invasion in Wisconsin, it's extremely important to contact a local criminal defense attorney as soon as possible. Local Madison criminal defense attornies can answer questions and help craft the strongest possible defense for your Wisconsin burglary case. Click here for a free consultation with Attorney Patrick Stangl today.